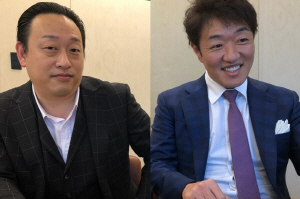 Hiroki Shirakata, co-CEO of Japan’s blockchain media group VCG, and Noboro Ohshima, the group’s vice president, made the remarks in an interview with Decenter on Oct. 2, saying, “The wall of regulations exists in Korea and Japan now but the markets will become larger as a whole.” VCG will take part in a roundtable, a concurrent event of the “Fuze 2018” to be held Oct. 30-31 as part of the Asia Blockchain & Fintech (ABF) in Seoul. 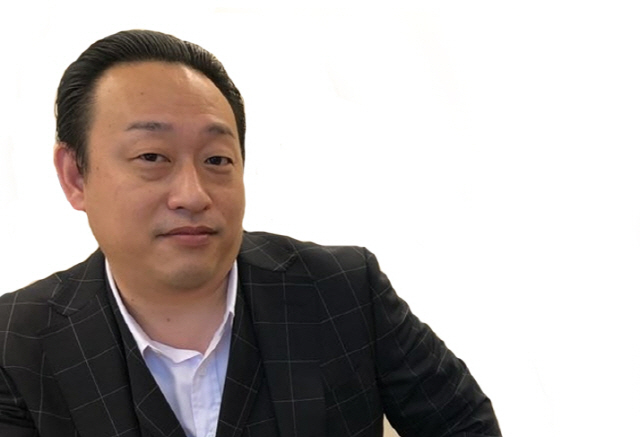 VCG CEO Yoshitaka Tanaka will take part in the roundtable scheduled for 2 p.m. Oct. 30 to provide blockchain projects eager to enter Japan with information on how to approach and use blockchain media. Up to 10 people are able to take part in the roundtable. VCG has been publishing the Monthly Crypto Currency Magazine, Asia’s largest crypto magazine, since February this year. Over 70,000 hard copies are published per issue. “Libraries in Japan make it a rule to select and preserve a history-making magazine in a specific field. The Monthly Crypto Currency Magazine has already been selected as a magazine representing the blockchain industry and is kept in libraries,” Shirakata said. This magazine is due to be released in Korea, Taiwan and Singapore and is ready for publication in Indonesia, Thailand and the Philippines. VCG also began to publish the Monthly ICO magazine in June to appeal to investors wanting in-depth information about cryptocurrencies and ICOs. VCG organized the Japan Blockchain Conference (JBC), the island country’s largest cryptocurrency conference, in Tokyo in June and attracted about 15,000 visitors. 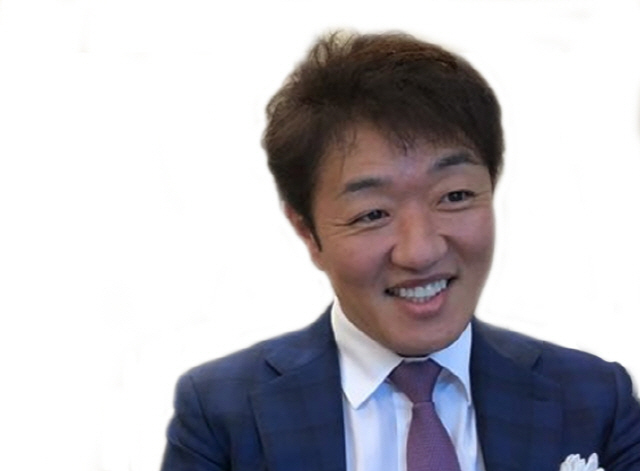 Noboro Ohshima the group’s vice president. Boosted by its experiences of operating cryptocurrency media, VCG plans to create and launch a crypto fund by the year’s end. “Japan once accounted for 40 percent of the global cryptocurrency market but the portion halved to 20 percent now. That’s because the Japanese government tightened regulations for fear of scams,” Ohshima said. He expected “Japan’s big companies to enter the blockchain market late this year or early next year,” noting that “our blockchain industry thinks that the Japanese government may be readjusting the timing of softening regulations.” Lately in Japan, existing industries and local government bodies have been active in utilizing blockchain technology. “Blockchain could spread to the public only after we climb over the wall of speculation and hacking,” Shirakata said, adding that Miyazaki Prefecture is now using blockchain to manage places of origin and Tsukuba in Ibaraki Prefecture is trying to apply blockchain to voting. Shirakata reacted positively to the development potential of Korea’s blockchain market where relevant laws have yet to be established firmly, although Japan already grapples with cumbersome regulations. He expected Korea, Japan and China to play a bigger role in Asia, saying, “Japan launched cryptocurrencies first, China is the largest in size and Korea can’t be counted out when it comes to blockchain.” He went on to argue that: “Japan faced limitations in developing blockchain because of government regulations imposed early for fear of side effects. By contrast, Korea might become a better market because regulations are still in the process of being made.” VCG reportedly plans to enter Korea’s blockchain media and crypto fund markets on the occasion of the ABF in Seoul. 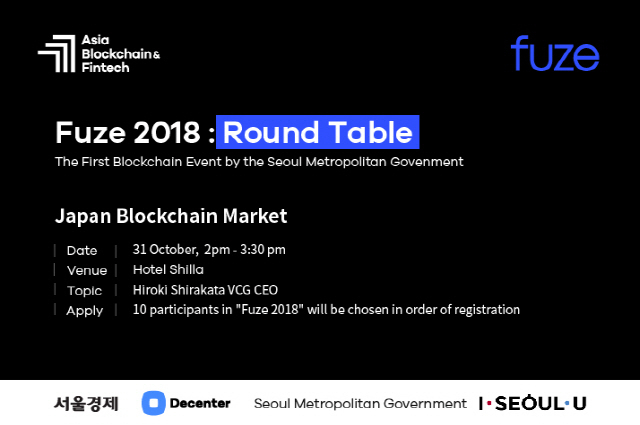 Meanwhile, the VCG roundtable will take place at Shilla Hotel Oct. 30 as part of the ABF, the first blockchain event hosted by the Seoul Metropolitan Government. During the ABF in Seoul, various events including job fairs, hackathons, blockchain developer meet-ups and investor relations meetings on blockchain projects will be featured at Seoul Startup Hub in Mapo, Seoul Fintech Lab, Shilla Hotel and Sebitseom Oct. 27-Nov. 1.